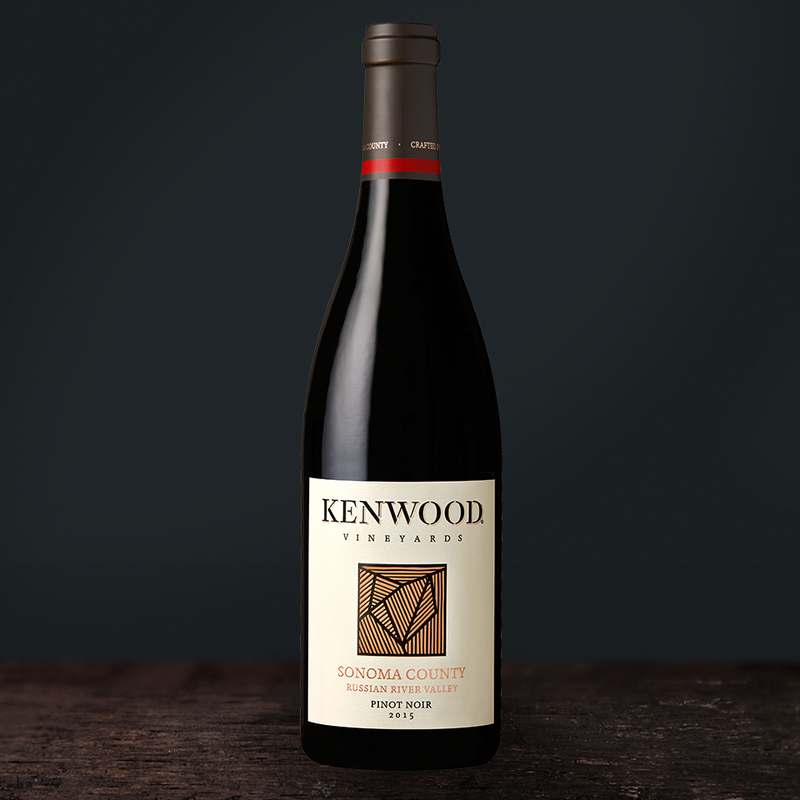 In this Episode, Rob, Scott, and The Superstar review Kenwood’s Sonoma County Pinot Noir. Further, the group have an open discussion about Las Vegas and The Unlicensed Taxi Driver. Will the open discourse offend Scott, or does he just love the attention? We shall see…on The Wine Vault.